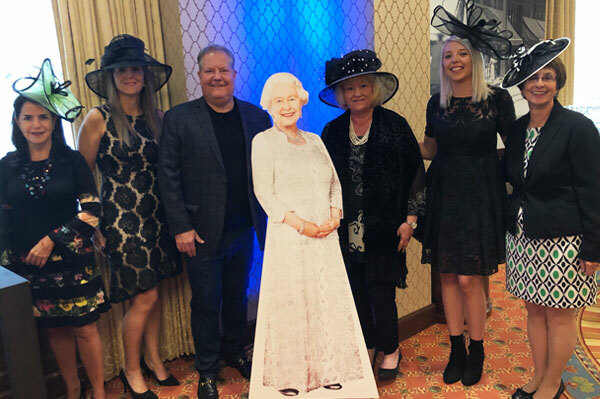 IPW, the travel industry’s premier international marketplace and the largest generator of travel to the US, is in full swing in Denver and Baxter Media is on hand. The show runs through May 23. Watch for upcoming reports on PressToday, Canadian Travel Press and Travel Courier. 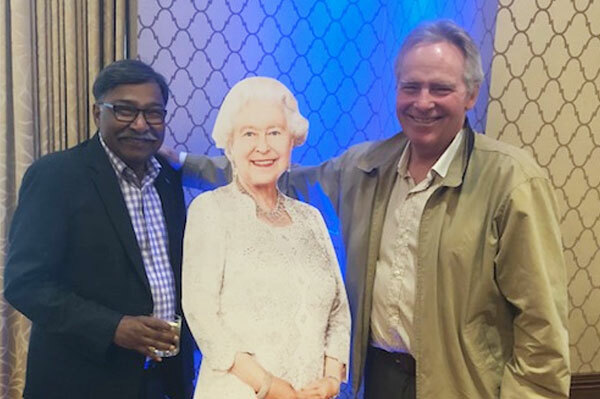 Pictured above is Baxter Media President David McClung (r) celebrating the Royal Wedding with Reg Mendes of Sunwing. Among those pictured below are DT Minich, CEO Experience Kissimmee, Denise Graham and Susan Webb of VoX International.